Rishabh Steel Indutsries is high quality EN 1092-1 Flange Manufacturers in India, according to standard DIN EN 1092-1 (Steel Flanges or forged Stainless ). 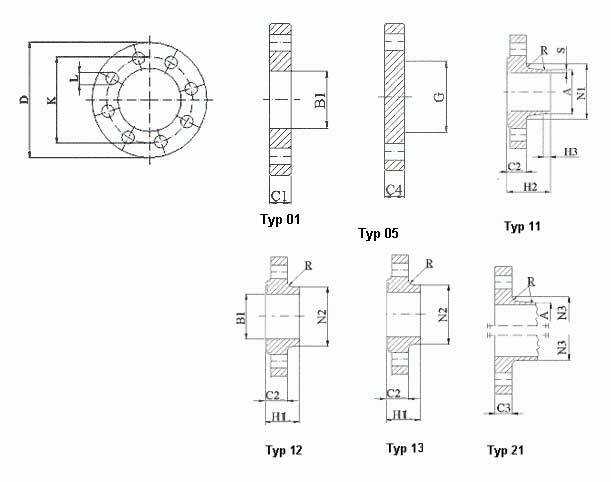 EN 1092-1 standard has the basic flange forms, such as weld neck flange, blind flange,loose flange, threaded Flange, pressed collars , weld on collar and adapter flange such as flange coupling GD pressfittings Similar to the ASME flange standard. 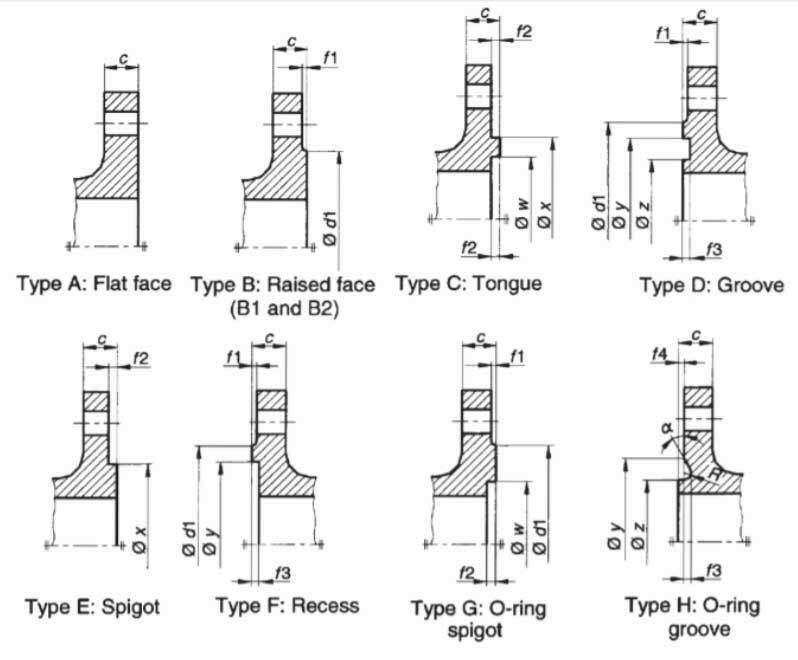 The different forms of flanges within the Flange EN 1092-1 is indicated within the flange name through the type.We have huge stock of EN 1092-1 flange in PN 6, PN 10, PN 16, PN25, EN 1092-1 PN40 Flange as per international quality standards. 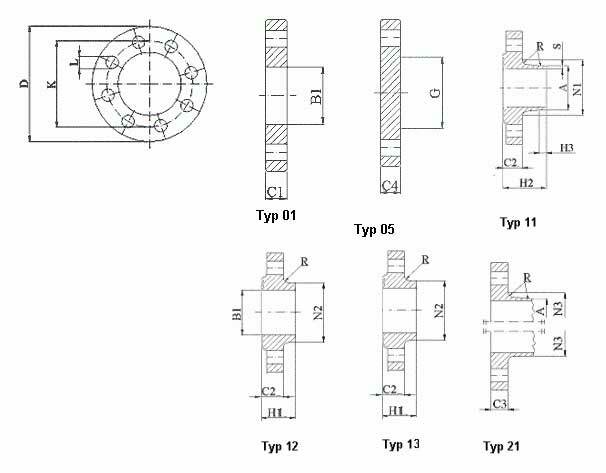 As a reputed EN 1092-1 PN6 Flange manufacturer in India we offer these Copper EN 1092-1 Flange, Copper Nickel EN 1092-1 Flange, Brass EN 1092-1 Flange,Hastelloy EN 1092-1 Flange, Inconel EN 1092-1 Flange, Monel EN 1092-1 Flange, Alloy 20 EN 1092-1 Flange, Aluminium EN 1092-1 Flange, Nickel EN 1092-1 Flange, Duplex EN 1092-1 Flange, Super Duplex EN 1092-1 Flange, Incoloy EN 1092-1 Flange, 254 Smo EN 1092-1 Flangeand Titanium EN 1092-1 Flange in all standard in which the common world standards include ASA/ ANSI/ ASME (USA), BS10 (British/ Australian), PN/ DIN (European) and JIS/ KS (Japanese/ Korean). Many Alloy Steel EN 1092-1 Flange manufacturer in India produce these Carbon Steel EN 1092-1 Flange from forged materials and have machined surfaces. 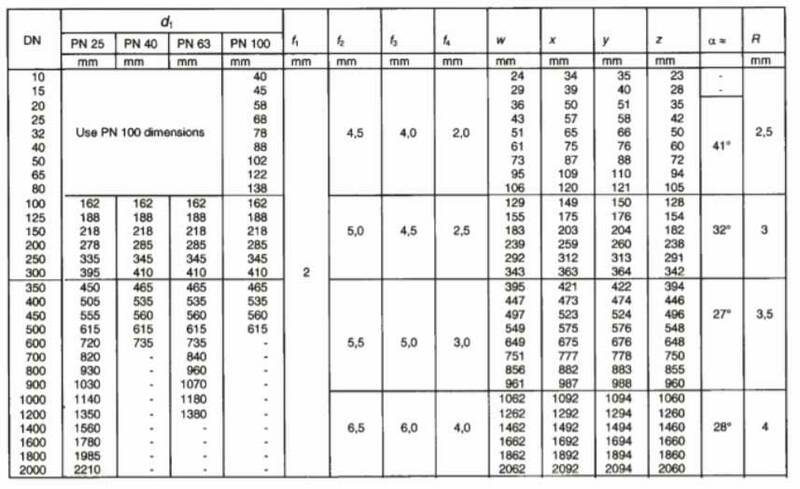 Compare our price from EN 1092-1 Flange manufacturers in India or China you will find best rate from our company. 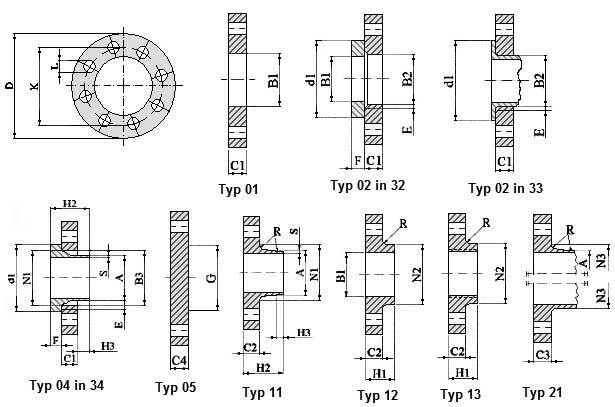 Buy at best price from EN 1092-1 PN 25 Flange manufacturers in Australia, UAE, Qatar, India, Singapore, Dubai, UK and South Africa. 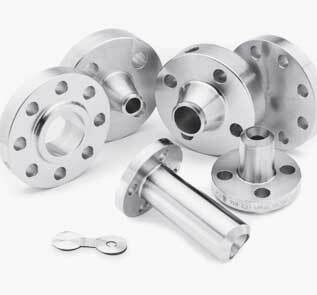 Visit Flat Flange EN 1092-1, Flanges PN 6 EN 1092-1 manufacturers factory in India, Contact us for EN 1092-1 Slip On Flange, Flange UNI EN 109201 PN6 free sample.Save up to 40% on Flange EN 1092-1. Please note this is an approx Price of EN 1092-1 Loose Flange in India. 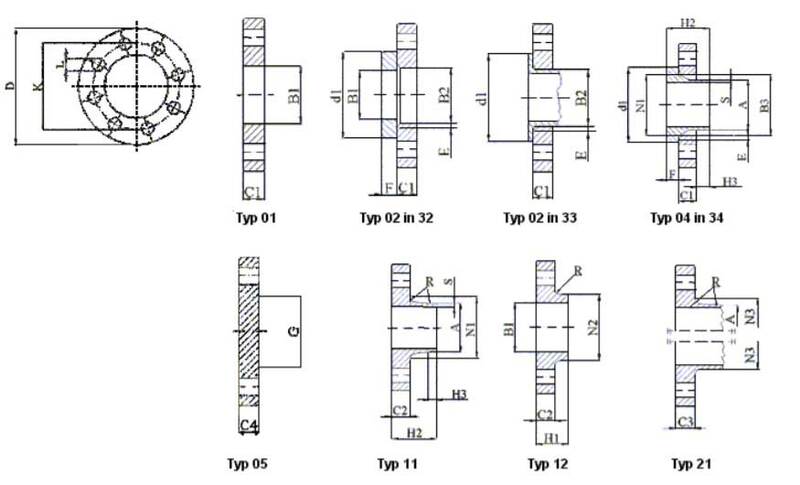 For final EN 1092-1 Threaded Flange price in India please contact us. 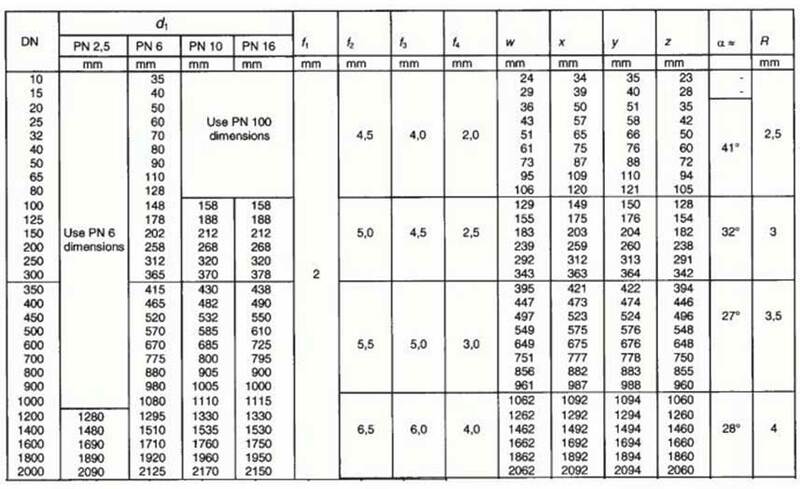 High quality EN 1092-1 Flange manufacturers in India offer these Carbon Steel EN 1092-1 Flange in DIN, EN, BS, ISO, JIS or ANSI standard. Brass EN 1092-1 Flange 3602 / 2604 / H59 / H62 / etc. Aluminium EN 1092-1 Flange 5052 /6061/ 6063 / 2017 / 7075 / etc. Rishabh Steel Industries is a exporter, manufacturer and supplier of Flange EN 1092-1 RF offering in all Ratings up to 850°F, built a distribution network with more then 40 countries worldwide. Manufacturing EN 1092-1 Flange in India, Rishabh Steel Industries holds a wide array of EN 1092-1 Standard Flange in all Sizes and Thickness, stock for immediate despatch throughout India & globally. Rishabh Steel Industries is a Govt. 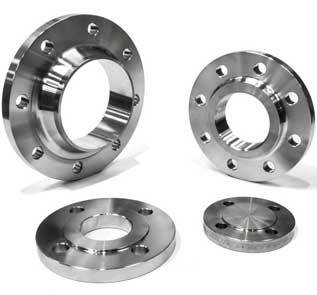 approved Carbon Steel EN 1092-1 Flange exporter in India. 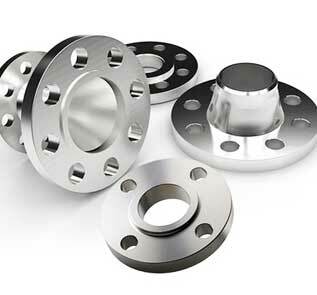 Our offered Stainless Steel EN 1092-1 Flange are manufactured and tested tonational and international standards, and specifications as per ASTM, EN,DIN, JIS etc. Rishabh Steel Industries has reputed name as a trusted vendor of Alloy Steel EN 1092-1 Flange distributor & dealer in your country. We have largest independent inventory in Middle East, UK, Asia, GCC, Gulf to supply with over 30 countries, we provide after sales service and fast delivery.